Does your street have empty spaces where trees should be? You may have noticed more street trees missing as the city has accelerated the removal dead and risk trees this summer, with stump grinding to follow this winter. Newton is down to about 20,000 street trees, from over 30,000 in the 1990s. 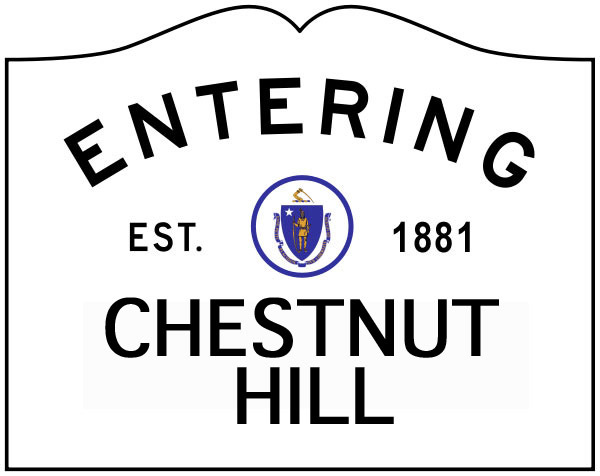 The Newton Tree Conservancy is looking for groups of residents who would like to add street trees to their neighborhood and are willing to help plant (on Saturday morning, April 29, 2017) and water them in the critical first two years. Interested groups are encouraged to apply by November 21 for Spring 2017 plantings. For more information, see newtontreeconservancy.org, email newtontreeconservancy@gmail.com or call 978-302-5510. Completed applications may also be mailed to Newton Tree Conservancy, c/o Julia Malakie, 50 Murray Road, Newton, MA 02465.